Today Creative Chair is back in New York for a special interview with Michael Bierut. 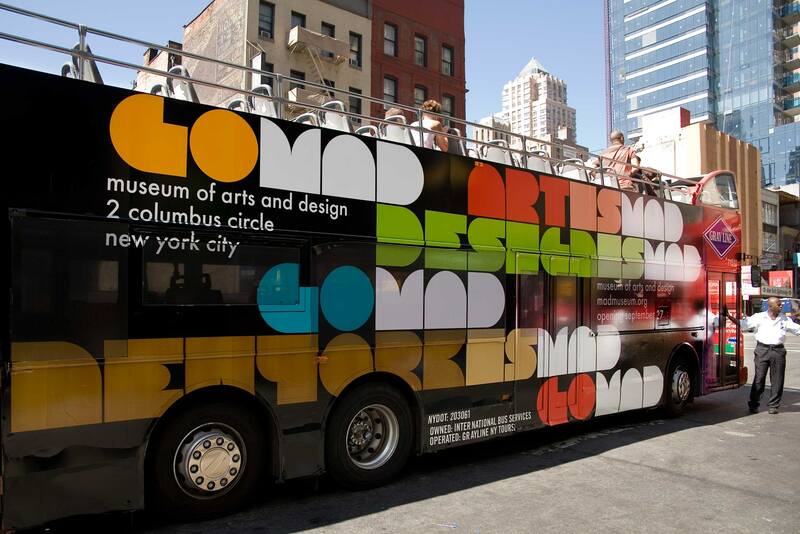 Michael is a partner at Pentagram where he works with previous Creative Chair participant Paula Scher. Michael Bierut is a graphic designer who has devoted the last 40 years to pulling ideas from the ether and embedding them into public consciousness. During this time, he has published several books, received countless awards, and featured in numerous articles and films. 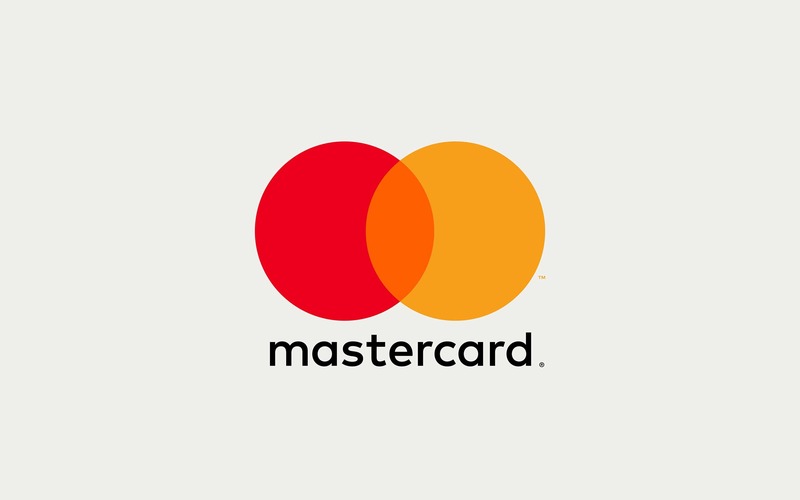 His body of work features many widely recognised designs, including the Mastercard rebrand, the Doomsday Clock, and the controversial Hillary Clinton campaign branding. What has been the most challenging project in which you’ve been involved? Very early in my career, I found myself way over my head with, believe it or not, a catalogue and price list for bathroom equipment. I was given full responsibility for it and it turned into an ongoing disaster that went on for weeks before having a happy conclusion thanks to the patience and support of my boss and my client. Their example taught me to be humble, generous, and optimistic in the face of challenges. Nothing I’ve done since has seemed as difficult. What would be the one piece of advice you would give a student graphic designer? Graphic design is unique. Architecture is always about the building. Fashion design is always about the garment. But graphic design is always about something else. Never forget to be interested in that something else. Graphic design is a wonderful way to explore the world. 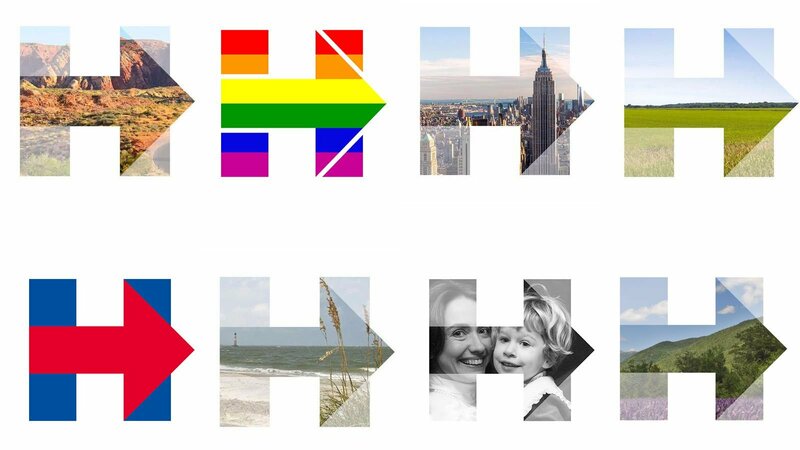 What was the motivation behind the Hillary Clinton presidential campaign design? Because I knew that it would have a relatively short life (less than two years) and an extremely wide distribution (thousands of campaign workers and volunteers) I was trying to create something that was extremely simple, something a child could do. I was proud and thrilled with the way the campaign used it, and I was even amused by the way that Secretary Clinton’s opponents “hijacked” it. That’s what a symbol is supposed to do. If you had the chance now, would you change your design for the presidential campaign? No, I would design it exactly the same way, although I would have worked more carefully on the launch strategy. It just went out into the world, and I honestly didn’t think people would focus on it immediately to the degree that they did. I was naive then but I’m not anymore! In your book ‘Now You See It and Other Essays on Design’, you say “I am suspicious of any graphic designer who is not an enthusiastic reader.” What books would you recommend for graphic designers? There are more than I can list, so I’ll just do an old one and a new one. The old one is Thoughts on Design by Paul Rand, from 1947. This book has the same concision, simplicity and wit as Rand’s best designs, and is still relevant 70 years later. The new one is my friend Jessica Helfand’s Design: The Invention of Desire from 2016. I love using design as a means to look out at the world, but Jessica’s book is a beautiful reminder that design can also provide a means for profound self-examination. On some releases, Glenn Gould’s 1955 recording of the Goldberg Variations by J.S. Bach is treated as one long song, so I’ll go for it. It’s actually a simple melody and 32 variations, each one of which retains the basic structure of the original but takes it in new and unexpected places. Gould’s recording took what was regarded as an obscure and technical set of exercises and made them enthralling and unforgettable. I have learned as much about design from this piece as any teacher! This Creative Chair was devised by guest curator Cameron Randall. Michael Bierut is the 125th Winner of our 366 Award.